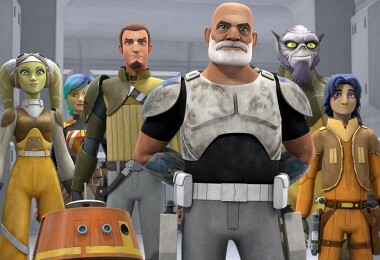 Exciting news from a galaxy not so far, far away! 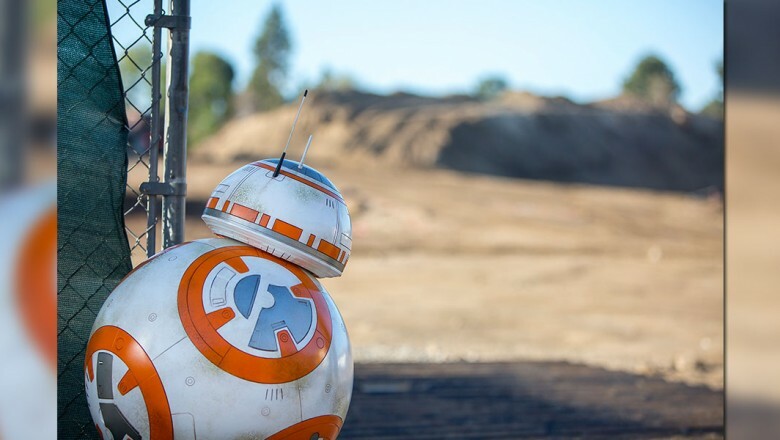 Our friends at the Disney Parks Blog are celebrating the official groundbreaking of Star Wars-themed lands coming to Disneyland park in California and Disney’s Hollywood Studios park in Florida with a first look at the construction site at Disneyland park. Take a look at this 360-degree photo from the 14-acre construction site (the largest-ever singled-themed land expansion at both Disneyland Resort and Walt Disney World Resort!). 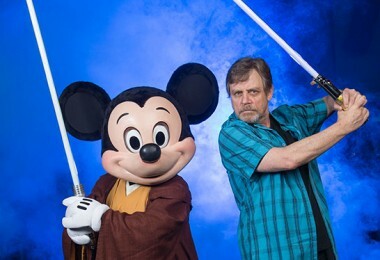 First announced at D23 Expo 2015, Star Wars-themed lands are coming to both Disneyland park at the Disneyland Resort and Disney’s Hollywood Studios at Walt Disney World Resort. 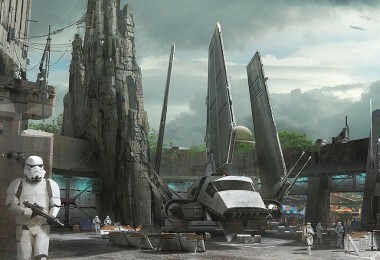 Guests will be transported to a never-before-seen planet, inhabited by humanoids, droids, and many others. We can’t wait to see these planets come to life! Stay tuned to the Disney Parks Blog for more updates from both the Disneyland Resort and Walt Disney World Resort.